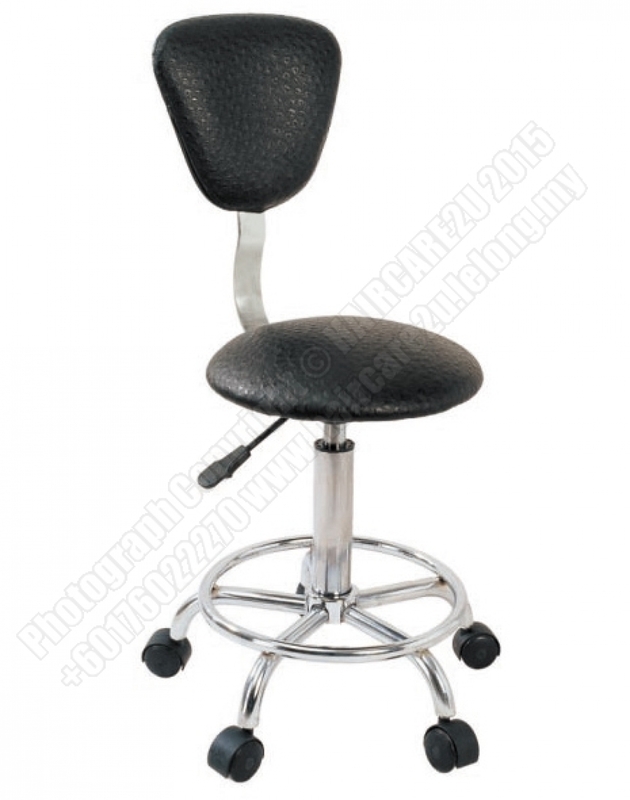 Description: Our salon stools are made of industrial grade PVC leather and thick foam cushioning seat for maximum comfort. Each stool comes with a set of 5 soft rubber casters, specifically design to prevent damages to your expensive hardwood floor and increase smooth rolling. An advantage over other stools when you are using this in a salon, clinic or spa, you will be sure that it will be quiet and sound free.